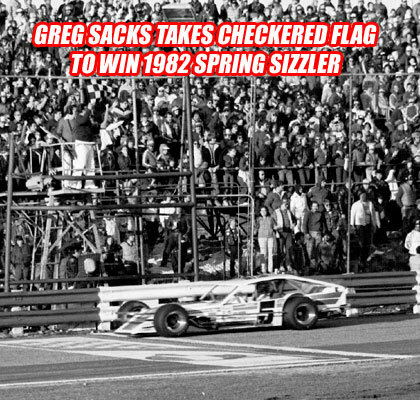 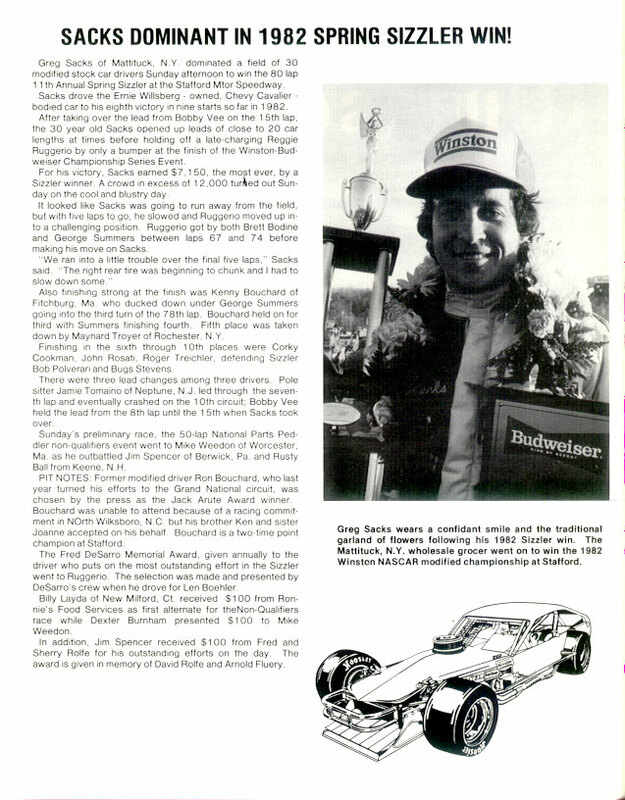 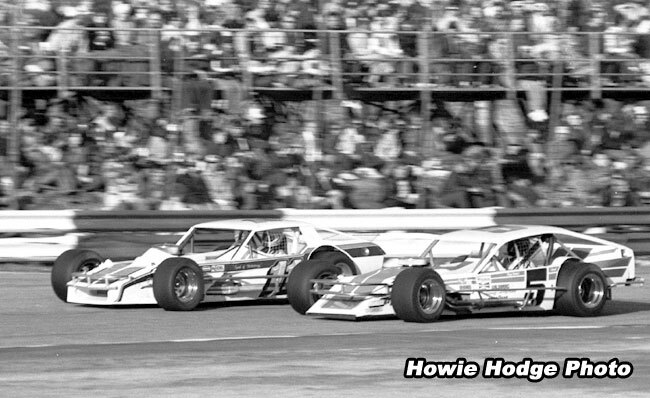 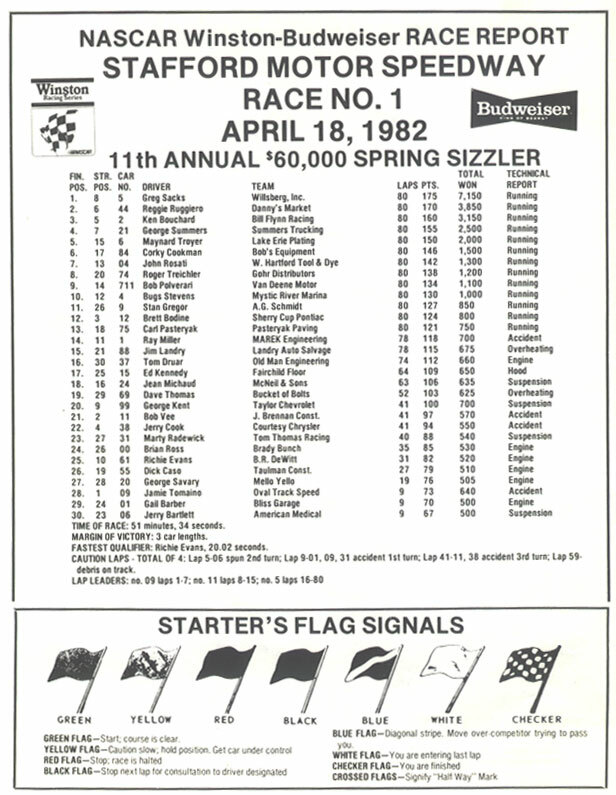 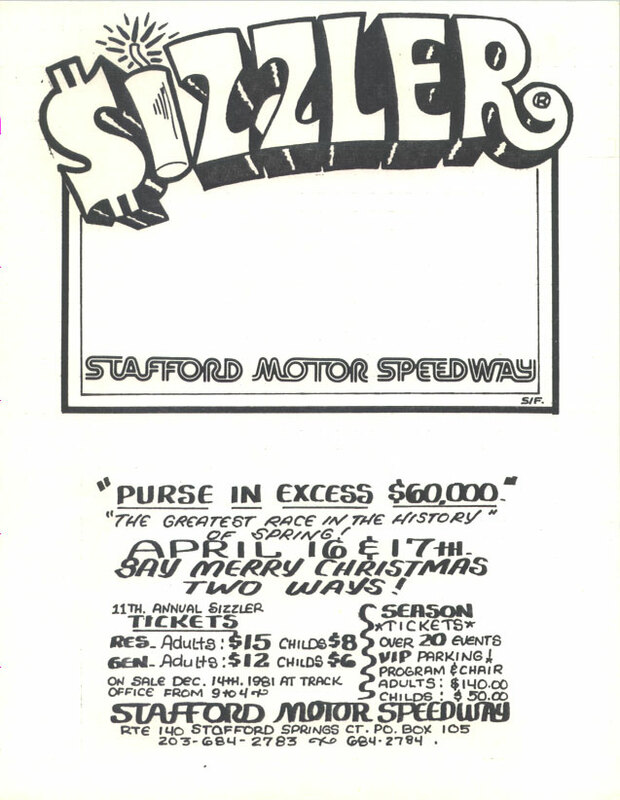 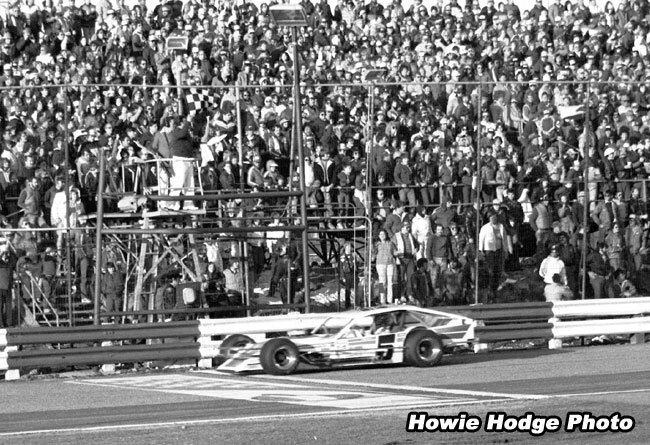 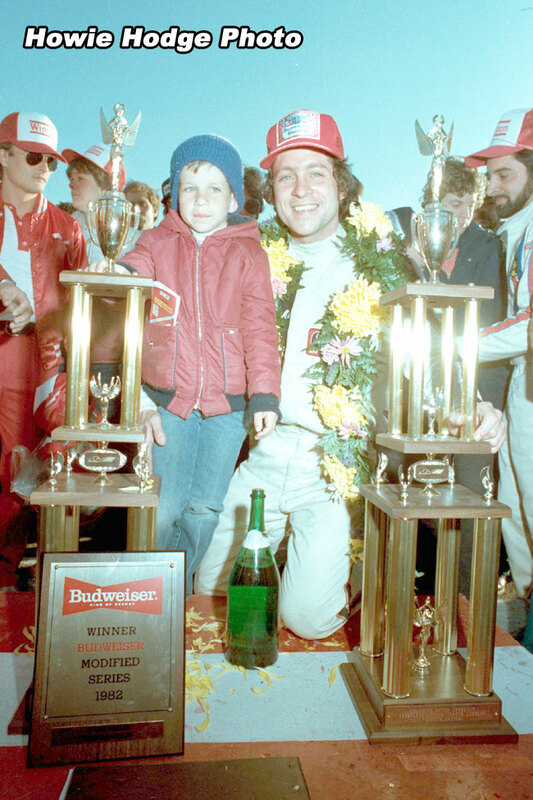 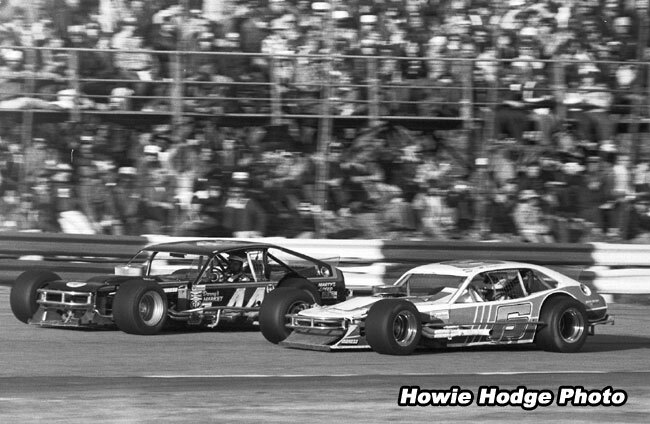 Greg Sacks handled a late rush by Reggie Ruggiero and went on to claim the ’82 Sizzler in Ernie Wilsberg’s #5. 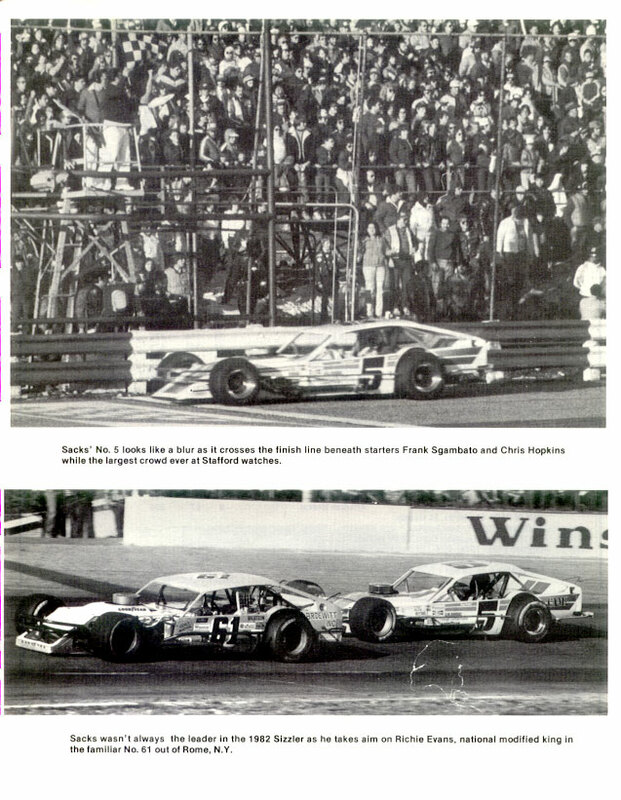 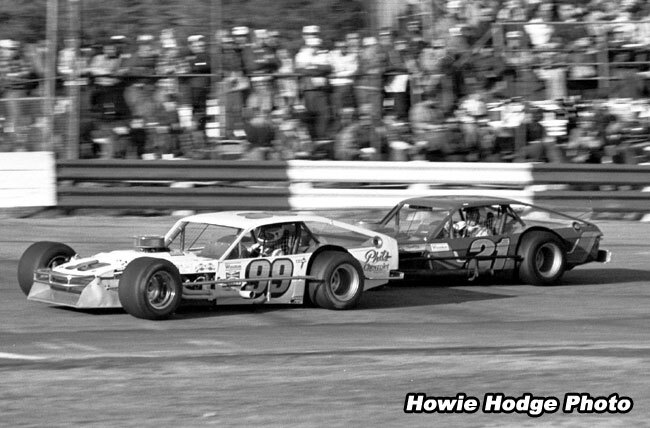 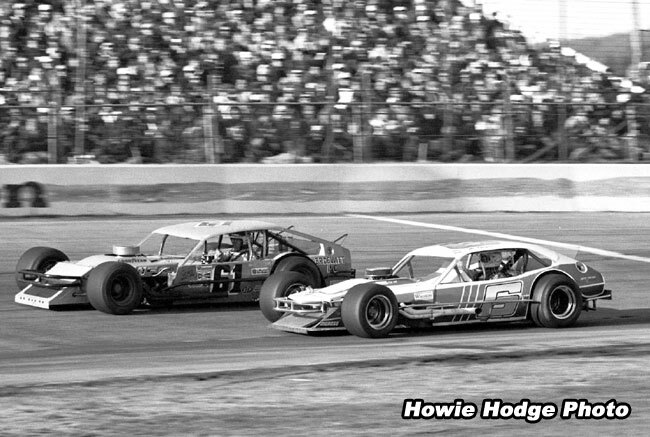 Taking over the lead on lap-15, Sacks was dominating the race before Ruggiero caught him in the late stages of the race to finish less than a car length behind. 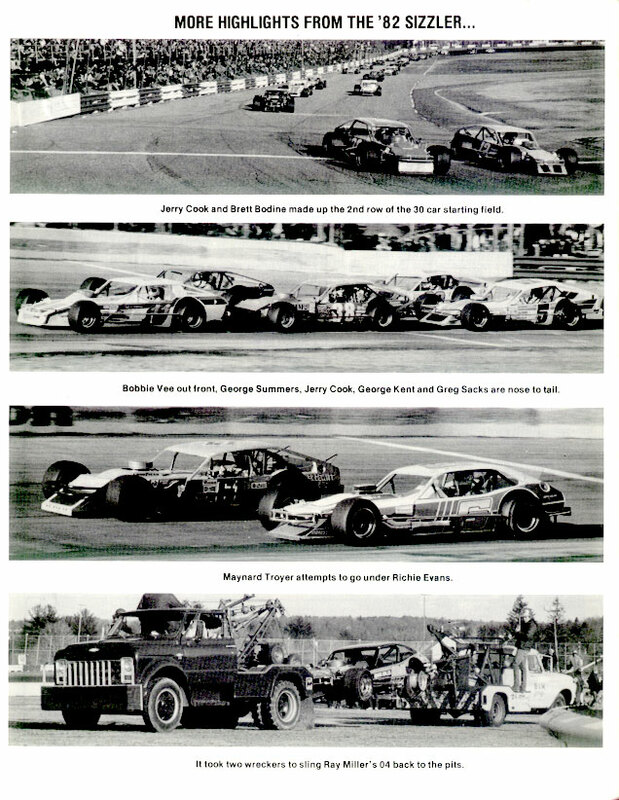 Rounding out the top-5 was Ken Bouchard, George Summers, and Maynard Troyer.